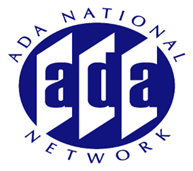 It has been 15 years since many of the transportation requirements under the ADA went into effect, yet people with disabilities find that they do not have equal access to the public transportation system in many communities. This session will provide an overview of the status of implementation of the transportation provisions under the ADA as well as highlight emerging issues. Best practices by transit agencies and resources for more information will be examined.